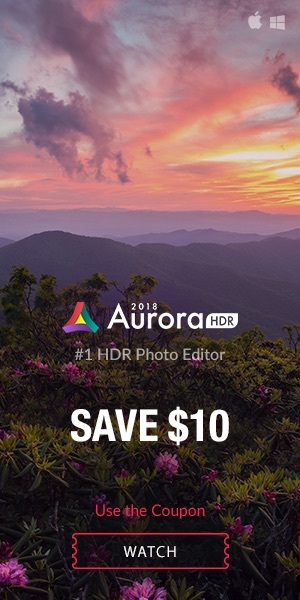 Both ShutterCount 3.4 and Kuuvik Capture 4.1 now support the new Canon EOS R.
Kuuvik Capture is a powerful tethering software and can be purchased in the Mac App Store. 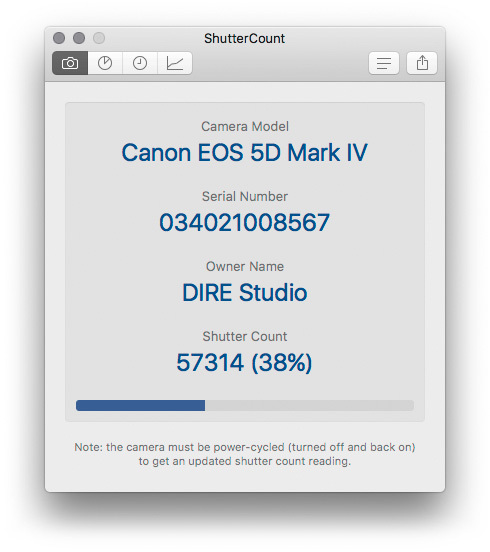 ShutterCount allows you to get accurate statistics about how often the shutter has been released on your camera. Useful in many occasions, especially when you’re buying a second hand camera and want to know how often the shutter has been released. 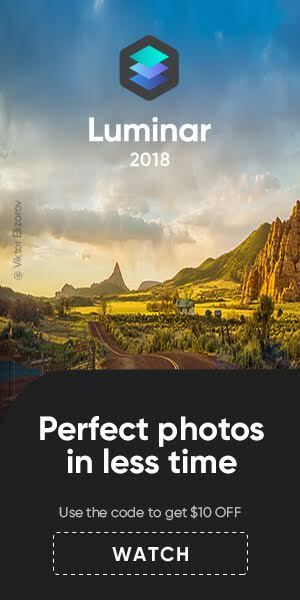 ShutterCount is available in Mac App Store. For cameras with WiFi there is an iOS version too.